We’ll explore the use and abuse of email and discuss how you can use it more effectively in your business. Email has become the most used service on the Internet. According to a Gallup Poll survey, 52%, of email users says that sending and receiving email is their most common online activity. 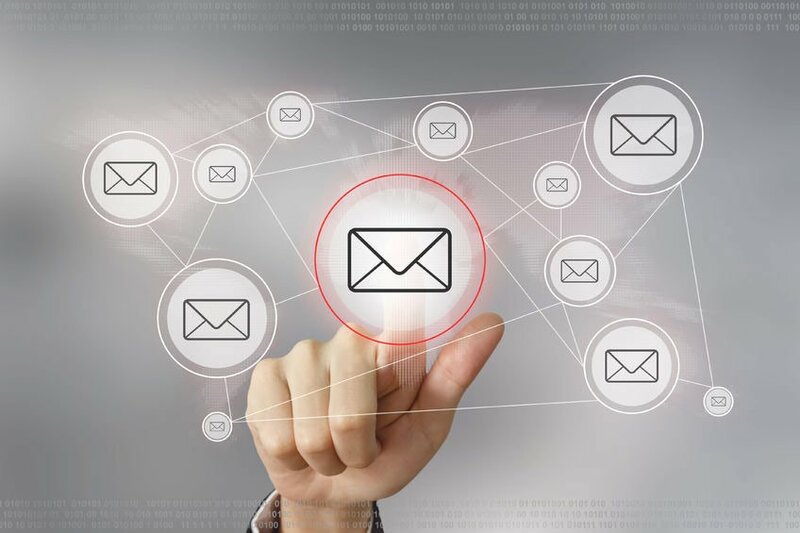 • Projections show that by the end of 2019, we can expect to see 2.9 billion worldwide email users (which is more than one-third of the global population). • When asked their opinion on spam, 42% of email users say they “hate it,” 45% say they find it “an annoyance, but do not hate it,” while the rest have no strong feelings either way. Keep business emails specific and to the point. In your replies to messages, quote or refer to the original message so that the person you are sending the message to doesn’t have to look through past messages to follow the train of thought. Have you service provider setup your email account so that you can use any address at your domain name. When you provide your email address in a form, make it something that you would associate with that company. If you get mail to your newly created address from a different company, you’ll know how they got your address. Use an email address with a domain name that is in your control. If you use an address at aol.com, earthlink.net. msn.com or any one of several thousand service providers, you’ll have to continue to use that service provider in order to continue to receive your email. If you decide to change providers, any mail that is sent to you at the old address will be lost or returned. If you instead have email sent to an address at your own domain name, you’ll always be able to access it – no matter who your service provider is. PlanetLink can assist you in with setting up an email account, registering domain name, developing a sound and profitable Internet services plan, website design services, hosting services, application development, ecommerce and site promotion. For more information, call us at 415-884-2022 or email info@planetlink.com. Steve Lillo is the President of PlanetLink, a website design and consulting firm which specializes in creating websites which get results as well as managing, maintaining and expanding existing websites.